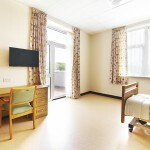 All bedrooms are ensuite, are tastefully decorated and residents are encouraged to personalise their own rooms and bring in items such as pictures, photos and ornaments. 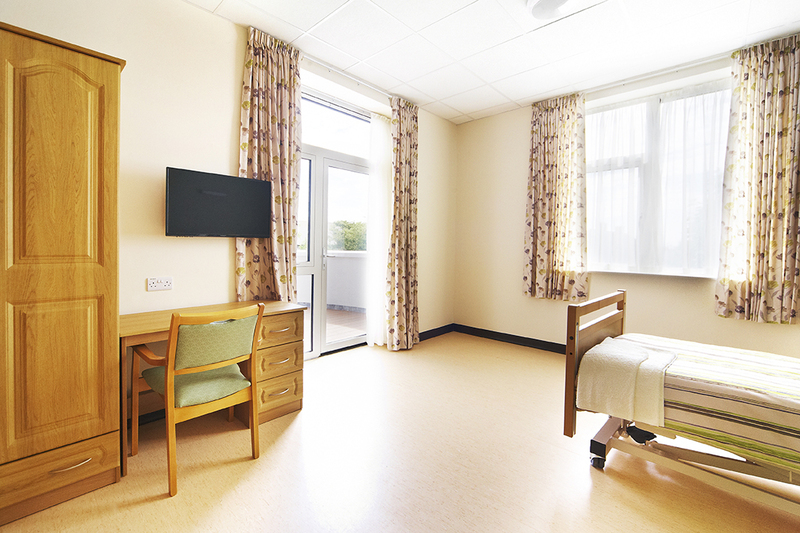 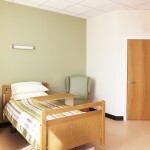 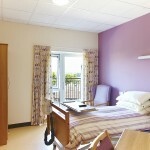 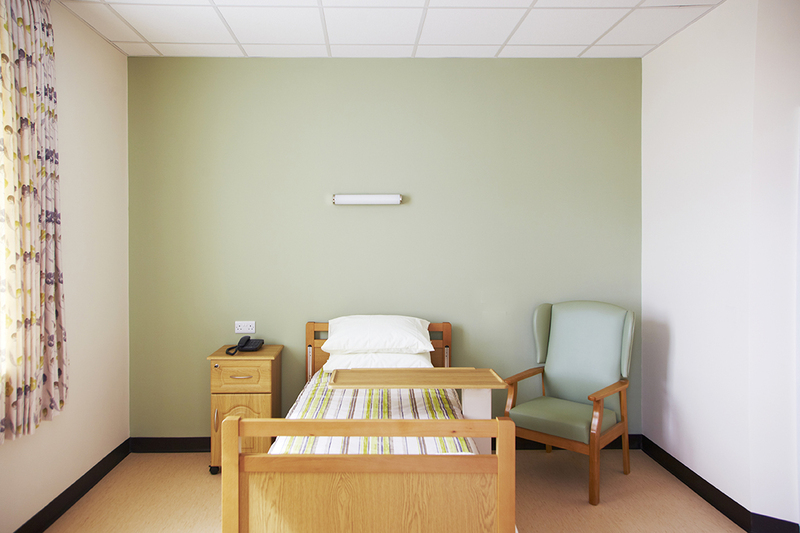 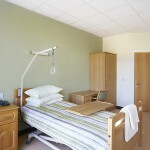 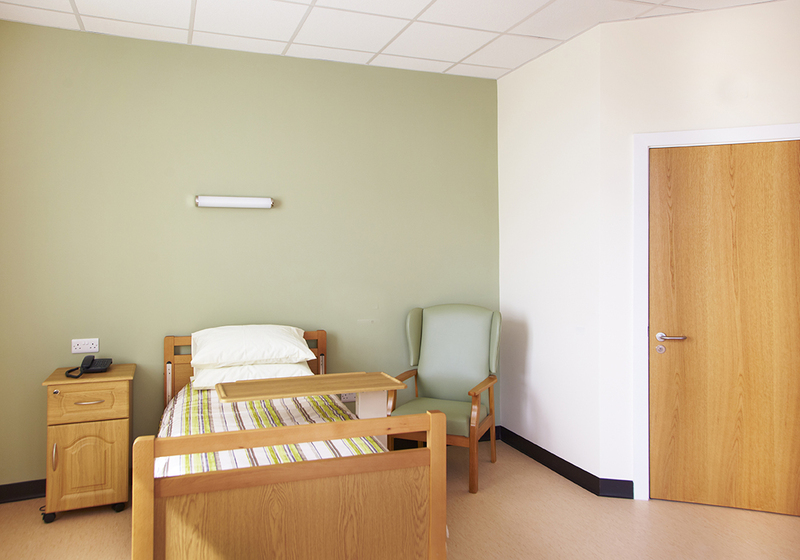 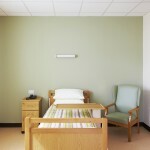 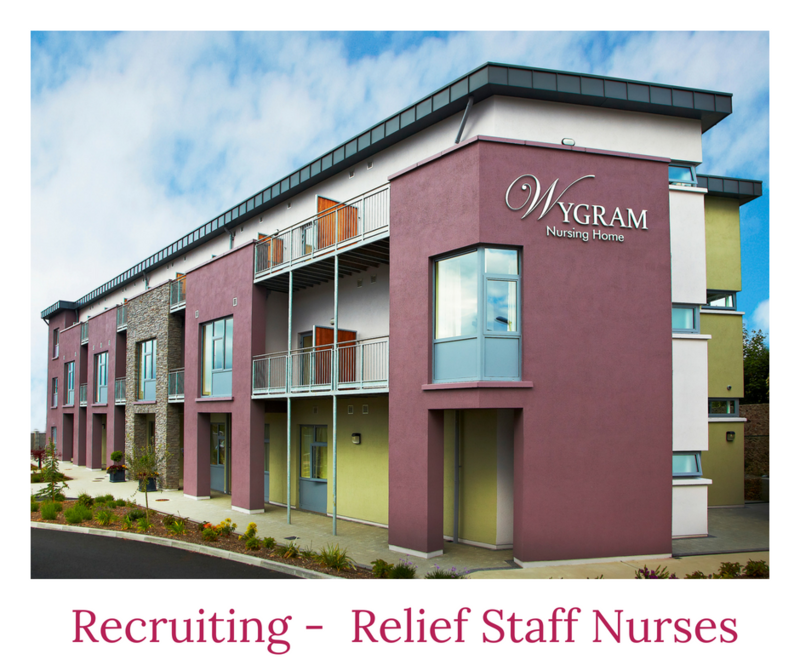 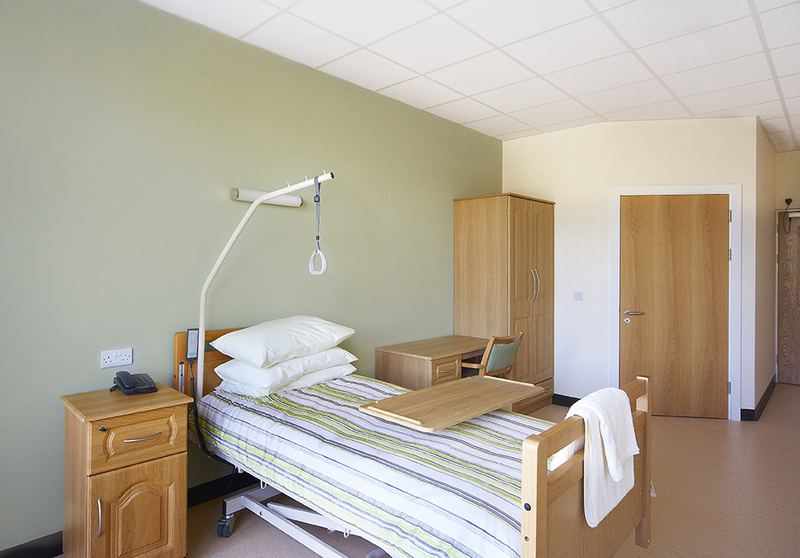 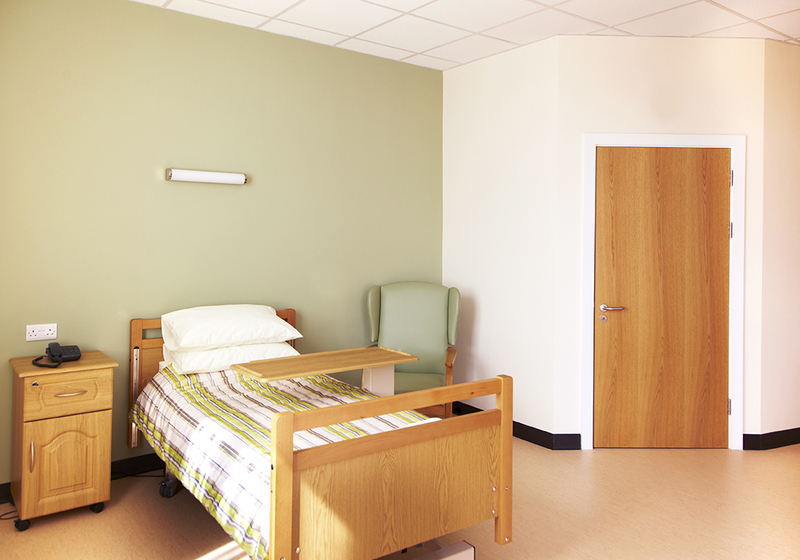 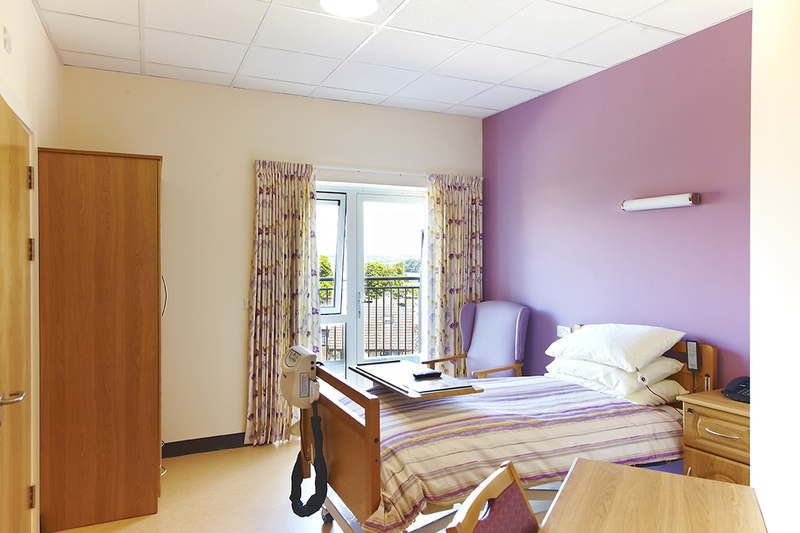 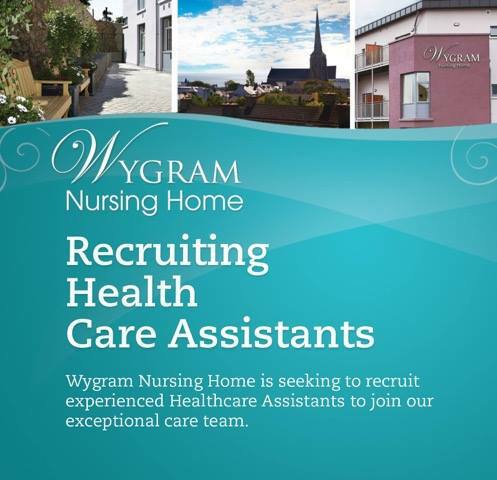 All our bedrooms have wall mounted flatscreen TV’s, telephone points and electronic nurse call facilities. 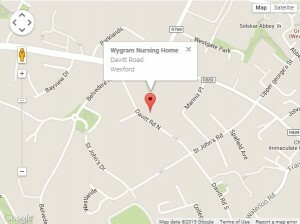 There is wi-fi access throughout the home. 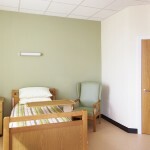 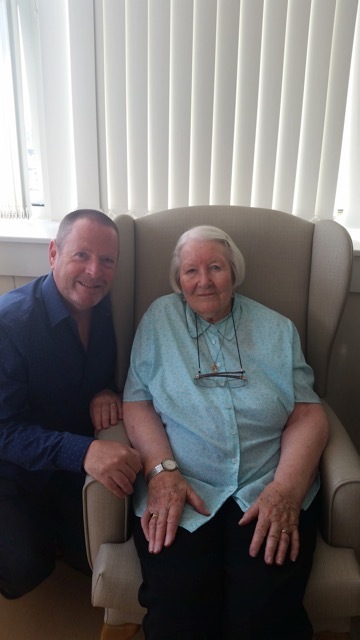 The majority of our seventy-one beds are in single rooms.